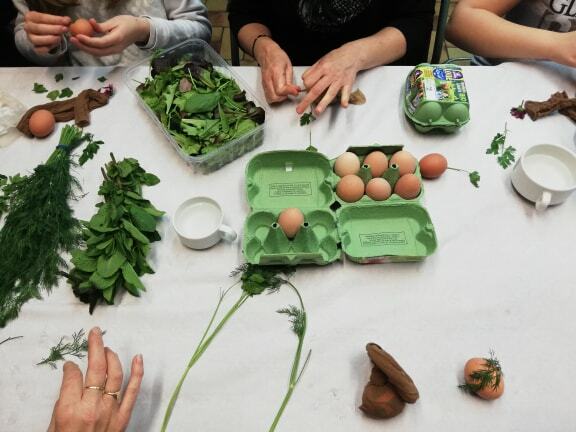 On April 6, members of the Hungarian School Association of Paris, the Kabóca, gathered together at a traditional family event to prepare for Easter. While the smaller children made Easter eggs out of felt, the older children painted eggs the traditional way. They used leaves and flowers to make patterns, and then stained the eggs brown with red onion shells. 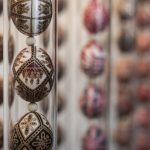 As a finishing touch, they polished the eggs with bacon skin. The eager participants learned how to draw patterns with home-made wax pens (íróka [gica]). 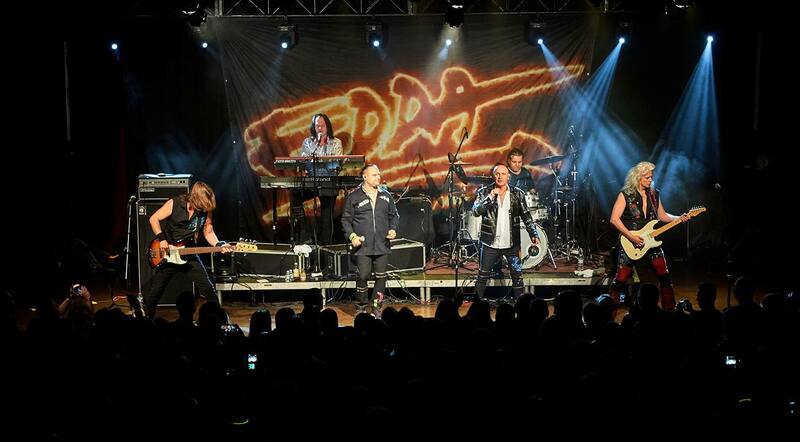 Legendary Hungarian rock band EDDA had its first overseas tour in Toronto on March 23. 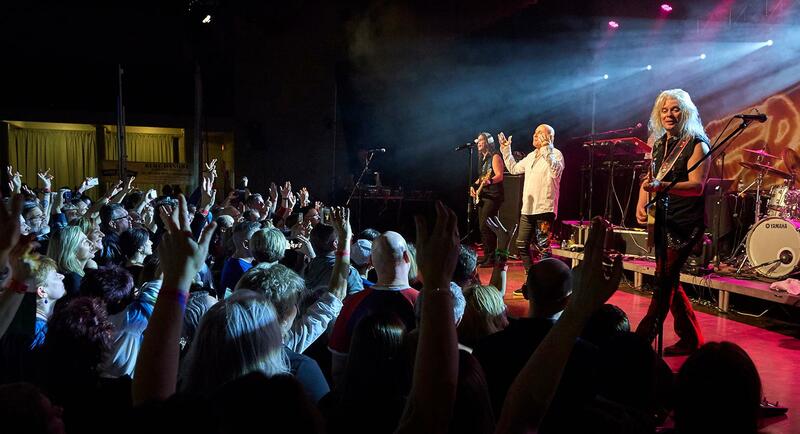 According to the audience, the band – playing the biggest hits from its 230 song and 34 album catalog – put on an unforgettable concert in the Canadian city. Some enthusiastic fans traveled hundreds of kilometers to hear their favorite songs performed live. In fact, many have been waiting for a North-American tour to happen for almost half a century. Organizers will donate part of the concert’s revenue to Transcarpathian Hungarians. Between 5-7 April, the Kodály Dance Ensemble in Toronto organized the Pontozó (Scoring) Solo and Group Folk Dance Competition for the fourth time. One of the competition’s goals was to promote Hungarian folk dance and give North American folk dancers a chance to meet one another. Aside from creating new relationships, the dancers were given the opportunity to perform and receive feedback from a professional jury. More than 200 people attended the competition from various cities in North America, including New Brunswick, Detroit and Cleveland. Every year, the competition has a prominent landscape through which the organizers introduce the audience to various cultures, dances and costumes. This year’s main theme was Upper Hungary (Felvidék). In addition to the competition, the three-day event included dance houses, workshops, dance lessons and a Felvidék Ball. Over 700 people participated in the side events over the three-day period. The Rákóczi Association provides schoolbags for Hungarian schoolchildren living in the dispersed Hungarian communities of the Carpathian Basin. 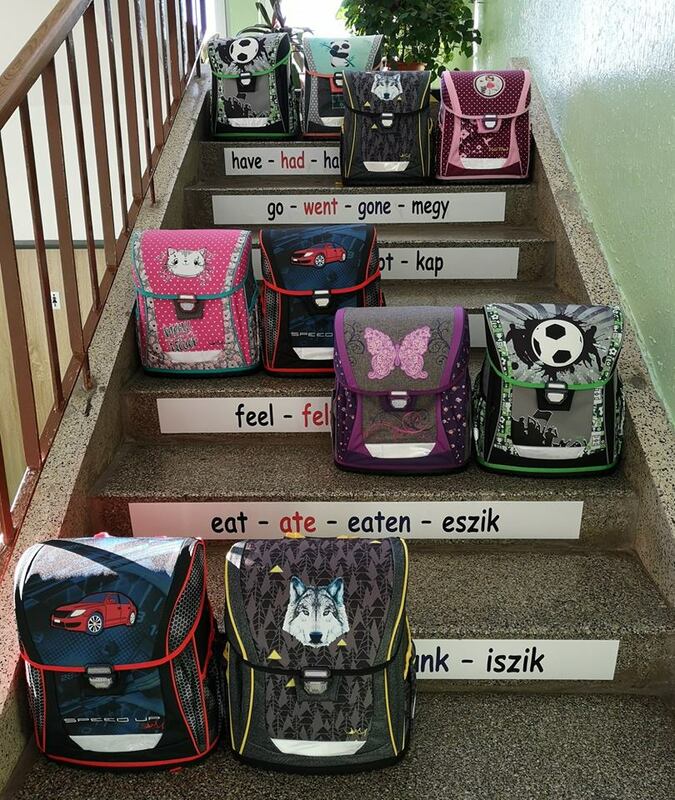 The School Bag Program focuses on Upper Hungary, Transcarpathia, Partium, Transylvania and Vojvodina. The program helps the nearly 8000 pupils who attend Hungarian schools by providing them with a free schoolbag upon enrolment. The Rákóczi Association hopes the incentive will encourage Hungarian parents to enroll their children in Hungarian schools. It also uses the opportunity to express its gratitude to the parents for helping to continue Hungarian traditions. For example, the Hungarian schools in the16 settlements in Galánta county received nearly 200 school bags, with three different patterns for boys and four for girls, this year. The Vojvodina Hungarian Scout Association held its Patrol Leader Candidates’ Weekend between 5-7 April. The candidates were scouts aged 14 to 16 from scout groups in Vojvodina and Transylvania. The Kiscserkész scout group’s foundation was laid down this year on the basis of the rules and traditions of the Foreign Hungarian Scout Association, encompassing the characteristics and needs of Transylvania and Vojvodina. This was the first time the nominees, trainers and mamelukes from the different scout groups were able to meet and work together. During the event, the candidates became acquainted, played games and learned the rules and traditions of scouting via interesting lectures and training sessions.